Get the Central Oregon Wheelers Phone Apps! Looking to use your Smartphone to track your bike rides online? Join the Central Oregon Wheelers community as we begin to ramp up our presence within these popular online apps.These apps offer us a way to follow our friends and co-workers, compete with ourselves and others, challenge yourself, share and explore routes, give kudos and comment on your fellow Central Oregon Wheeler riders bike rides! 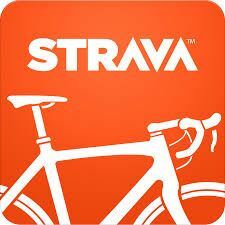 Strava is a free tool to track and automatically log your bike rides by seamlessly uploading them from your Android, iPhone or Garmin. You can follow your friends and co-workers, compete, compare, challenge yourself, share routes, explore routes, give kudos and comment on your fellow Central Oregon Wheelers' bike rides. 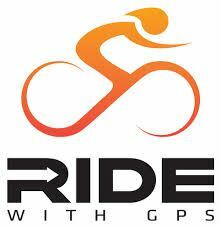 RideWithGPS Groups are a great way to share routes. It is also a free app. By joining the Central Oregon Wheeler group, you have a link to the group page on your RideWithGPS profile, so you can easily get to the list of routes shared by COWs. Note: You can only save routes to groups in which you are an administrator.